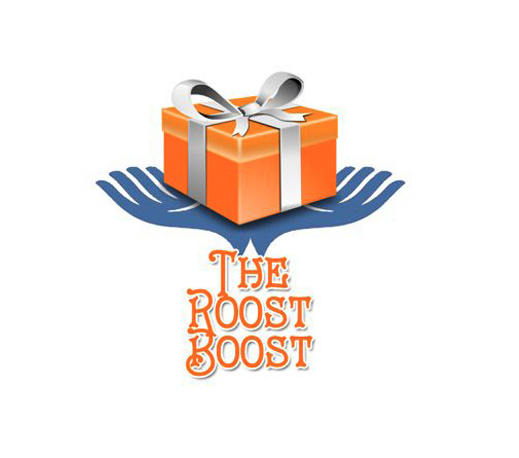 The Roost Boost is dedicated to sending care packages for any reason at all to anyone who needs a little "boost." It was started by a busy mom who wanted to remind her kids in college that she was thinking about them. 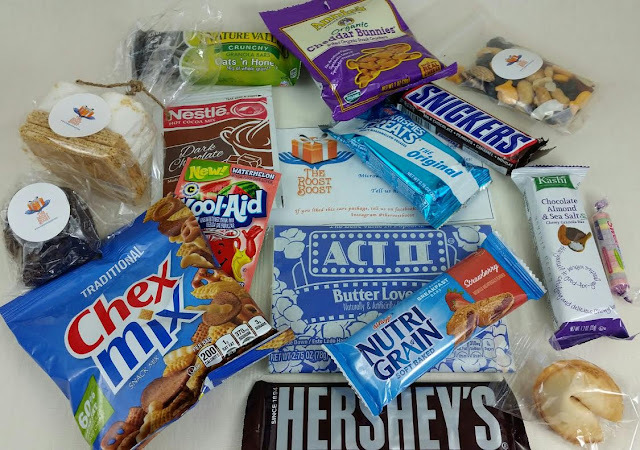 The boxes are a great mixture of healthy and sweet, filled with the kinds of snacks and treats. I can't even tell you how happy I would have been to have a box like this show up on my doorstep once I moved away from home. My mom settled for grocery store gift cards but it's not the same as something like this. This is immediate snackability. And for a starving student, that's pretty much the best thing ever. What You Get: A selection of snacks and treats, candies and drinks curated around a loose theme but guaranteed to make someone smile. Just in case I need a movie night there's a package of microwave popcorn. 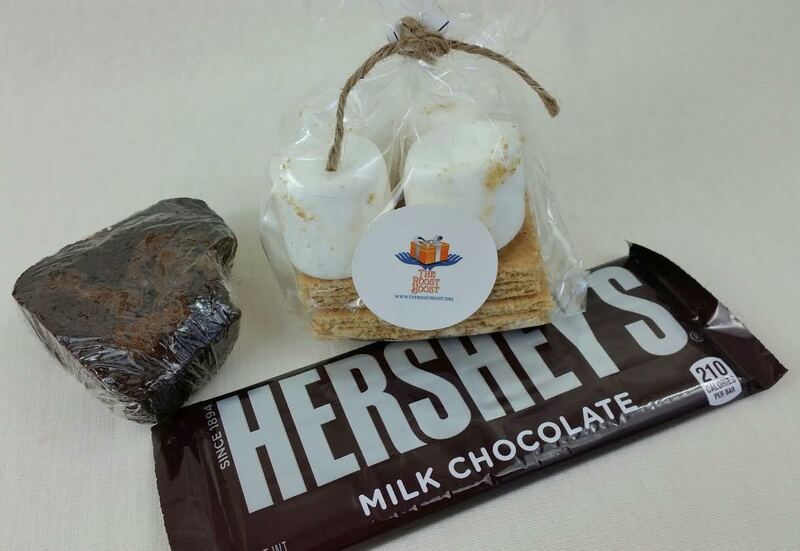 Plus sweet treats like a giant Snickers bar, Rice Krispie treats, Sweettarts and a fortune cookie. These would be the first to go, most likely. I think this is fun because these are things I normally wouldn't buy myself. It's nice to have an excuse to eat some goodies like these. 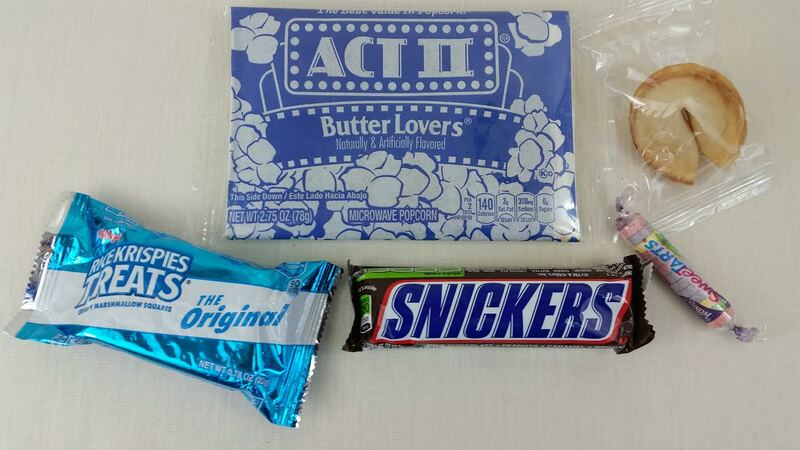 Crunchy snacks! I love Annie's Bunnies but I never buy a box because I can't eat that much before they go stale. This is perfect. 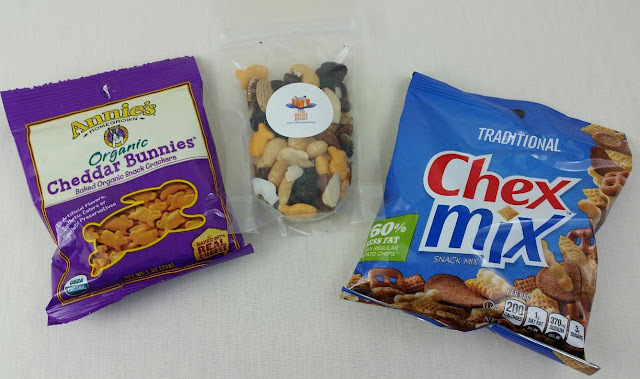 Plus Chex Mix and a Roost Boost Trail Mix with peanuts, goldfish crackers, almonds, shaved coconut and raisins. I love hot cocoa! And it's turning into that time of year. I might have to make this today. Kool-Aid... Well, it's watermelon so it's probably delicious. I haven't had Kool-Aid since... forever. I do like the fact that drink mixes are included, though. It helps cover all the snack time bases. 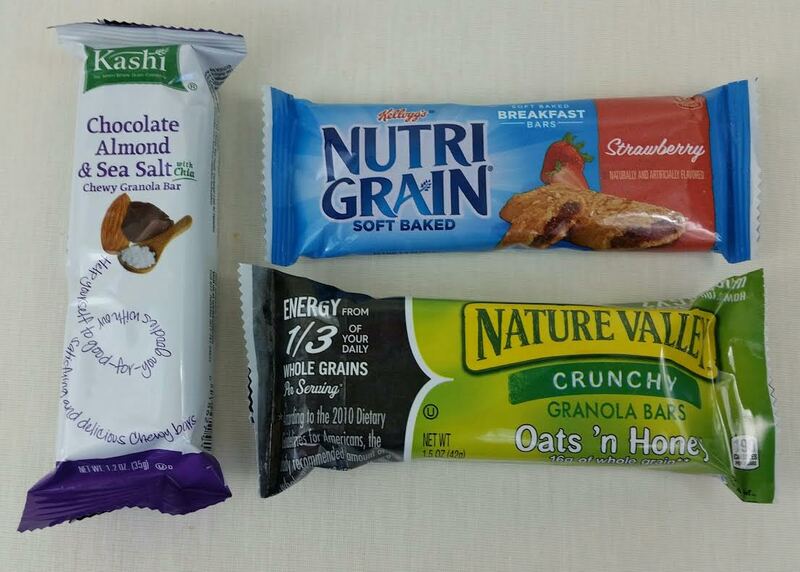 As you trudge to class, you can snack on a tasty bar. 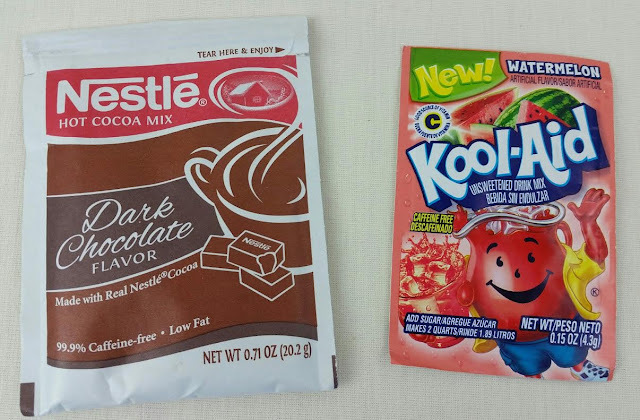 This is a nice selection of brands and flavors, too. A soft fruity one, a crunchy one and a chewy one. That's some thought, right there. I'm eating the Kashi one first. VERDICT: I freely admit that I think Roost Boost is a fantastic idea! I wish my parents had thought of this and either a)done it themselves or b)found something similar and sent it to me. I didn't starve but food was the last thing on the list to buy when I was down to quarters and dimes. The whole "doing it yourself" is easier said than done, of course. That's what makes Roost Boost so beneficial. You don't have to go to the store and buy a million packages of everything and divide them up. It's done for you. The only things I would like to see would be a more professional presentation, perhaps a nice information card, an option to include a gift message and better packaging for the baked goods. This is something they're working on and should be in effect shortly. I also think shipping should be included in the current pricing model in order to make it more cost effective for the customer. As a gift, though, it would be worth it. It's not just for college kids either. Send it to someone forced to stay at home for whatever reason, send it to your kid brother, a colleague with a sweet tooth, a 10 year old nephew or whoever you think would benefit. Someone stuck in the hospital? Forget flowers! Roost Boost! They have so many box options, too, including Gluten Free, A Taste of India, The Snack Bar (all bar snacks), The Breakfast Boost (all breakfast goodies), and my favorite The Midnight Snack! If you would like to snag one of these packages, there are so many to pick from! You can see them all here. If you decide to get one, use code CARE to get 10% off! Are you in college? Would you love to get one of these?